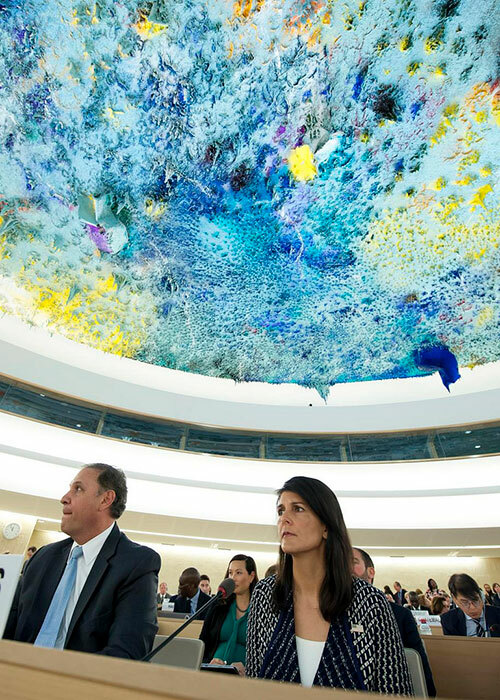 The Human Rights Council (HRC) is the UN’s main “political” human rights body, meaning it’s the main place where governments discuss and negotiate human rights issues, challenge one another about their national contexts and hold one another accountable for violations. The HRC meets a few times a year, and as we reflect on its recently-concluded September session, it is important to revisit some of the details of the June convening to better understand how some states seek to avoid scrutiny and undermine the entire system. Nikki Haley, Permanent Representative of the United Sates of America to the United Nations in New York at the 35th Session of the Human Rights Council. 6 June 2017. The United States government resigned from the Council just as it was beginning its June session. US Ambassador to the United Nations Nikki Haley referred to the Council as a “cesspool” of bias, “hypocritical” and “self-serving”. She claimed it placed too much attention on Israel and not enough on Iran, and -critically - that too few governments agreed with US ideas about UN reform. In truth, the US government was deploying a series of deflective tactics that undermine the human rights system while protecting itself from scrutiny. It is not alone in this strategy, nor is the Council the only site of “trouble,” but its recent efforts are worth examining more closely since they reveal state strategies and have potential negative impact. So. A few things first, for the record. 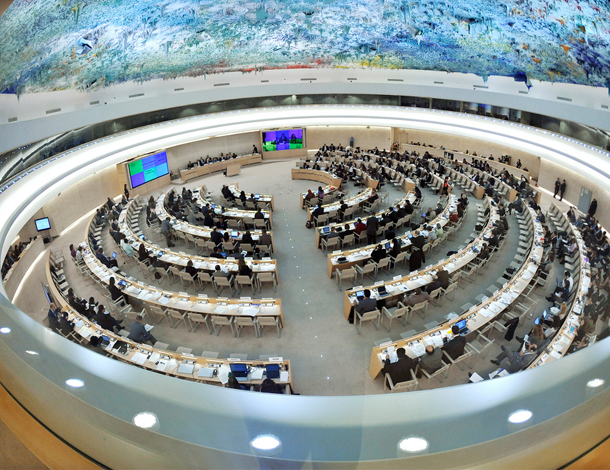 The Human Rights Council is a “site” where critical human rights issues such as genocide, refugee concerns and torture are addressed. It’s also a site where new analyses about rights issues are developed and promoted, as in, for instance, maternal mortality, access to safe abortion, and rights of LGBTI and Indigenous people. It is generally a place where governments are the main actors, but civil society plays a critical role in demanding accountability and building progressive and (sometimes even feminist) rights analysis. Yes, the Council addresses human rights violations in Israel. So too, does it officially address violations in Iran, Syria, Burundi, South Sudan, North Korea and a host of countries whose policies deserve scrutiny, including those in the global North (the countries named are among those that are subjects of official annual discussions) . The US suggestions for UN reform were generally rejected by other governments and NGOs, and were seen to be divisive and, for some, undermining of the integrity of the Council. UN reform is an arduous process; it is not unusual for 12 months to pass without an agreement on a proposal. The US claimed it wanted faster agreement. In reality, as its exit from the climate change agreement and the Iran nuclear agreement, its elimination of funding for UNFPA (for instance) and its recent attack on the International Criminal Court demonstrate, the US under Trump is invested in thwarting international governance and deflecting scrutiny of its own domestic human rights record. Remember, as a critical example, that at the exact time the US dramatically left the Council, it was separating children from parents at its southern border. To date, hundreds of those children have not been returned, and families remain in detention for no good reason. The UN High Commissioner for Human Rights at the time (Zeid Ra’ad Al Hussein) in his last official address to the Council, noted this as a form of child abuse. There is also good reason to believe this policy of child separation at least under certain circumstances meets the definition of torture used in international human rights law. There’s also a lot of money in the child separation process. Millions of dollars have been shifted from the federal government to US states, cities and private agencies as part of a long-term effort to separate and detain families. In the state of Texas, for instance, at least USD 450 million has been awarded to companies and organizations that will house (detain) and provide (likely meager) services for people who have recently crossed the US border. There are also concerns about corruption and Christian fundamentalist organizations that are in this nexus, including one with apparent ties to the US Secretary of Education, Betsy DeVos. This is where torture, ethnic cleansing, white supremacy, racism, and anti-immigrant sentiment meet draconian manifestations of neo-liberal policy. The privatization of detention is an effort to scrub the US of as many Latinx immigrants as possible. Meanwhile, the US “travel ban”, which severely restricts immigration from certain states with predominantly Arab and Muslim populations, was upheld in the same week by the Supreme Court. And of course, this exists alongside the anti-Black racism omnipresent in US policy and practice. Washington DC, 11 June 2017. 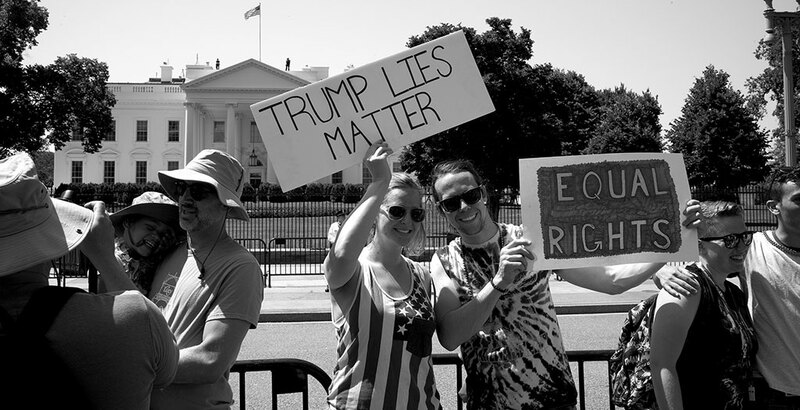 Thousands of LGBTQ folks and supporters marched past Trump's White House participating in a very militant 2017 National Equality March. In the same week of the US pullout, the release of a damning US poverty report and the public outcry regarding child separation, the US government sent a letter to close to 20 NGOs with long histories of human rights and UN engagement decrying their lack of support for US reform policy. The letter maligned mainstream human rights groups such as Amnesty International and Human Rights Watch, along with groups that focus on women’s rights, sexual and reproductive rights and rights of LGBT people (International Lesbian and Gay Association, OutRight International, International Women’s Health Coalition were a few others). It accused these groups of being partly responsible for the US decision to leave the Council, and claimed they “sided with China and Russia” in thwarting the US agenda. The targeted groups responded by choosing not to take the bait. They accepted no responsibility for the US resignation and asserted their commitment to the human rights system. But the government’s letter to rights-based NGOs was a new low in US diplomacy. It revealed a new willingness to challenge and repudiate civil society organizations that defend human rights and rights of people in marginalized groups in spaces of international governance. This storm at the HRC was a perfect manifestation of what many activists assert around the world: it’s often the groups that advocate for human rights, rights of women, and rights related to sexuality that take the first and most visible hits from governments carrying out right wing and fundamentalist agendas. At the end of the day, the Council won’t suffer from the US resignation, but the rights of people the Council seeks to protect could. If countries start to line up to attack the very system set to protect human rights, ultimately it is ordinary people who will suffer from the lack of government accountability. And as governments simply walk away from the systems of governance, rather than engage with good will, those systems could, in fact,weaken. The casualties, at least in the examples above, are broad, strategic and intentional. 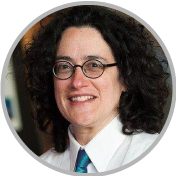 Cynthia Rothschild is an independent activist and consultant who focuses on human rights, gender and sexuality.